The September 2015 issue of Jr. Animal Scientist focuses on rangeland. Jr. Animal Scientist is published by the American Society of Animal Science for children aged 5 to 12 who are interested in animals. 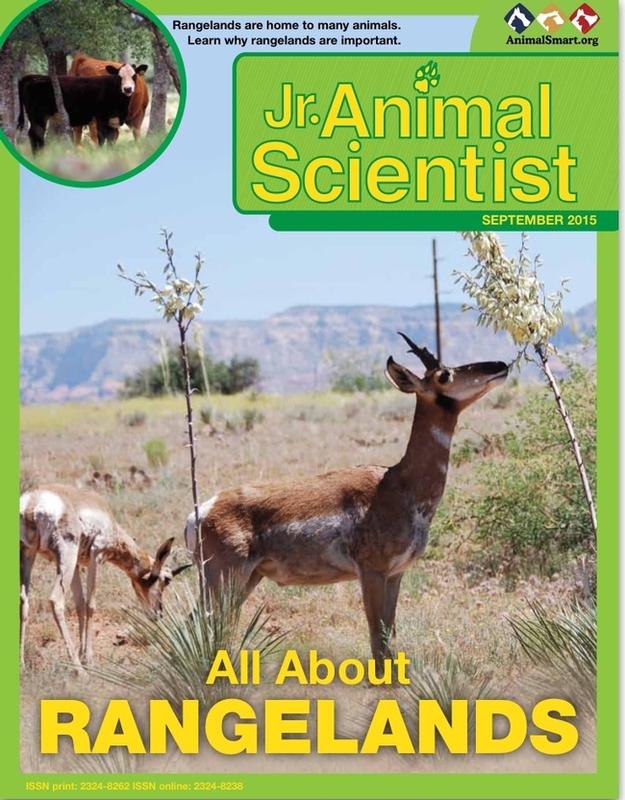 For the September 2015 issue, members of the Society for Range Management collaborated with ASAS to provide photos and facts about rangeland. Theresa Becchetti, UC ANR Cooperative Extension livestock and natural resource advisor for Stanislaus and San Joaquin counties, and Lisa Page, from the University of Arizona, served as co-editors for the special issue. A PDF of the Jr. 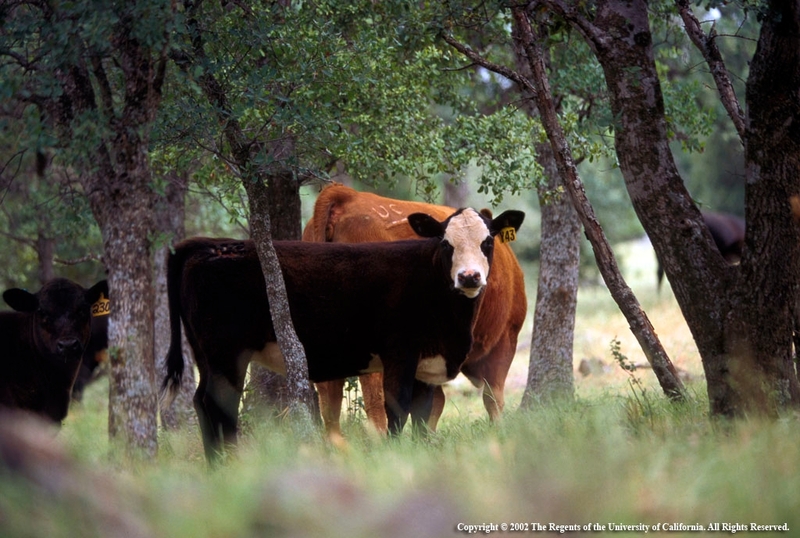 Animal Scientist rangeland issue can be viewed at http://ucanr.edu/sites/news/files/220859.pdf.